If there are two things we beauty lovers adore in this world, they're Sephora and concealer. Concealer is one of those multi-duty products that hides blemishes, can be used as a stand-in foundation and eye shadow primer, and practically transforms our faces. And Sephora is just… well, Sephora. 'Nuff said. 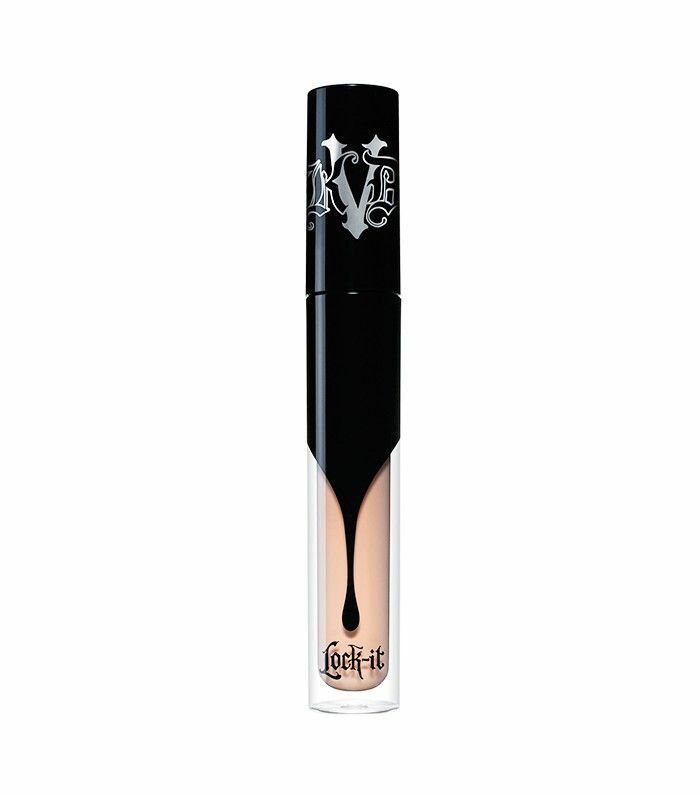 Thus, we figured what better way to quench our never-ending thirst for both things than to investigate the most beloved concealers Sephora has to offer. Based off of top sales and customer reviews, the following concealers are flying off the shelves of one of our favorite beauty destinations. Take a look at them in all their glory below! Each of these concealer pots has either a peach or pink undertone to perfectly neutralize dark under-eye circles. 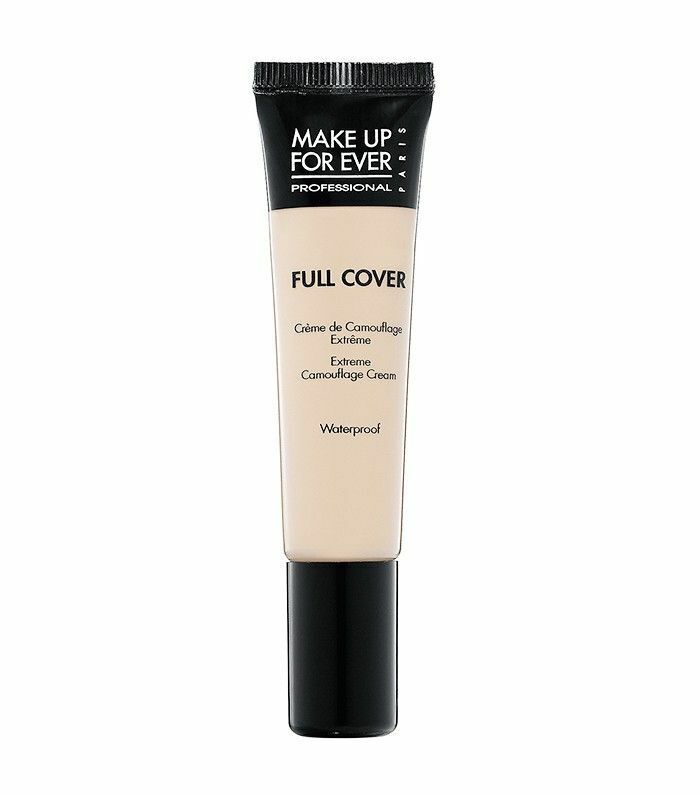 For even better coverage, layer your usual yellow-toned concealer on top. 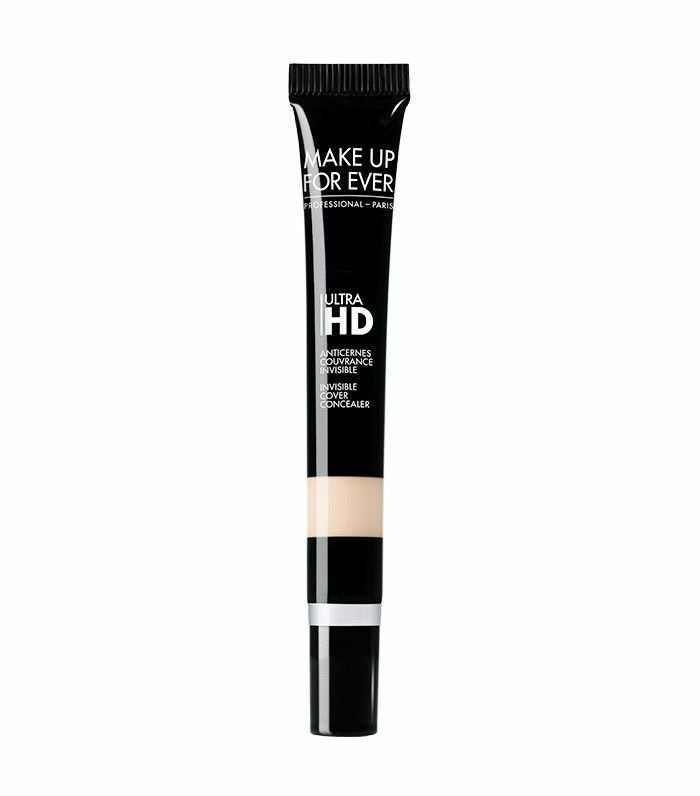 This concealer is relatively new to the market, but it already has over 1500 reviews on Sephora.com. 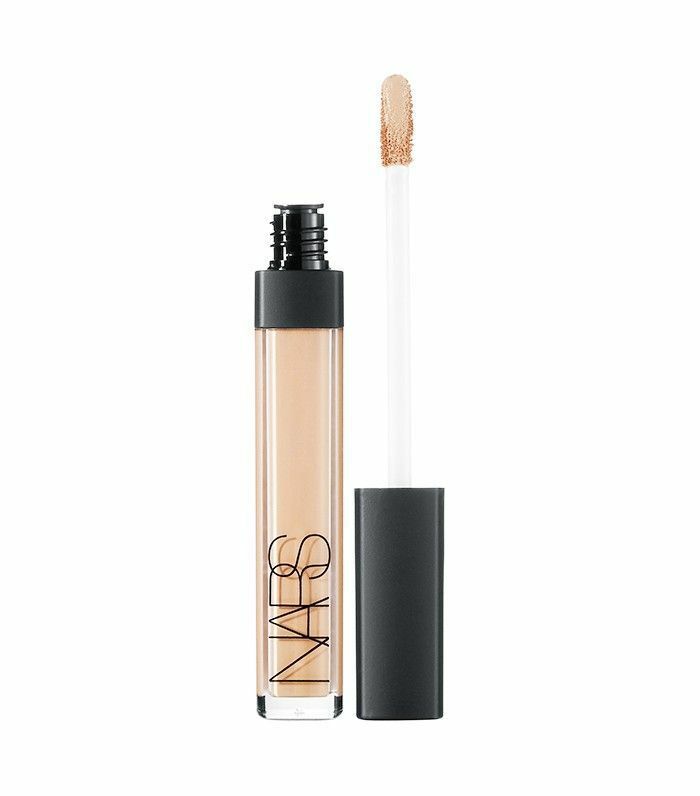 While it's a thick and camouflaging concealer, it's also super hydrating and won't crease. Nothing's going to make this concealer budge, except for a good scrub with your favorite face wash. 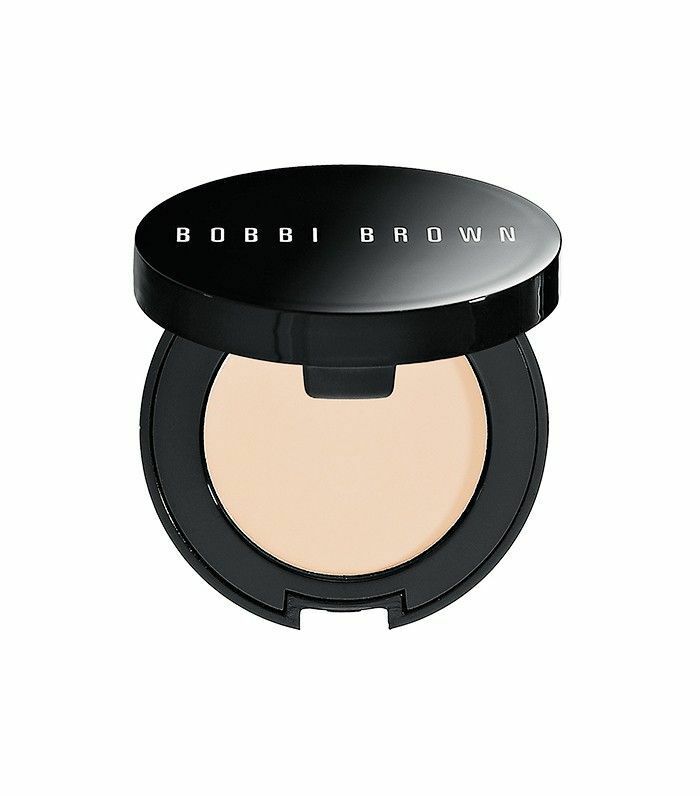 This formula hides blemishes while remaining matte and waterproof, making it perfect for warm days and humid weather. 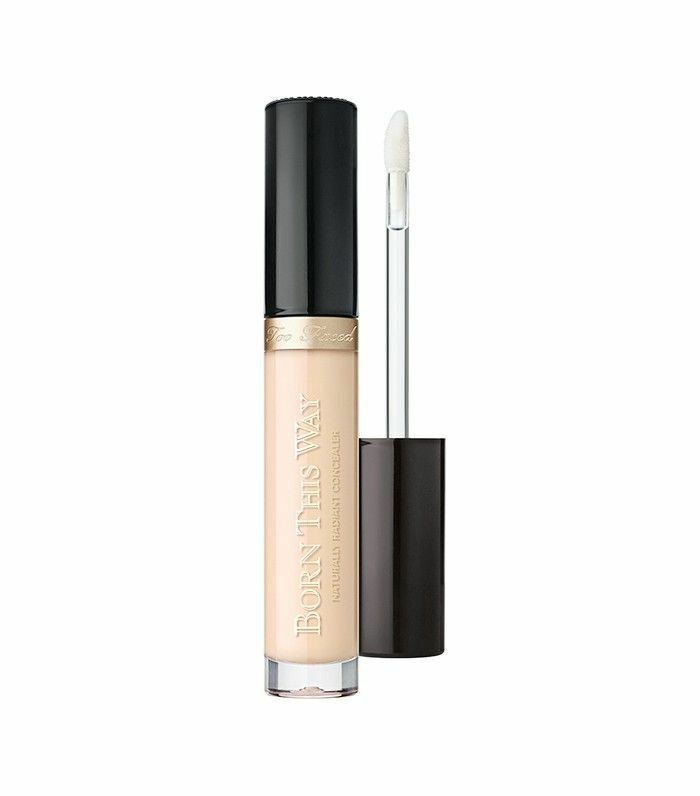 Infused with Pure Focus Pigments, this concealer reflects light to make your under-eyes appear brighter while also hydrating the area with hyaluronic spheres. Sounds pretty fancy, huh? 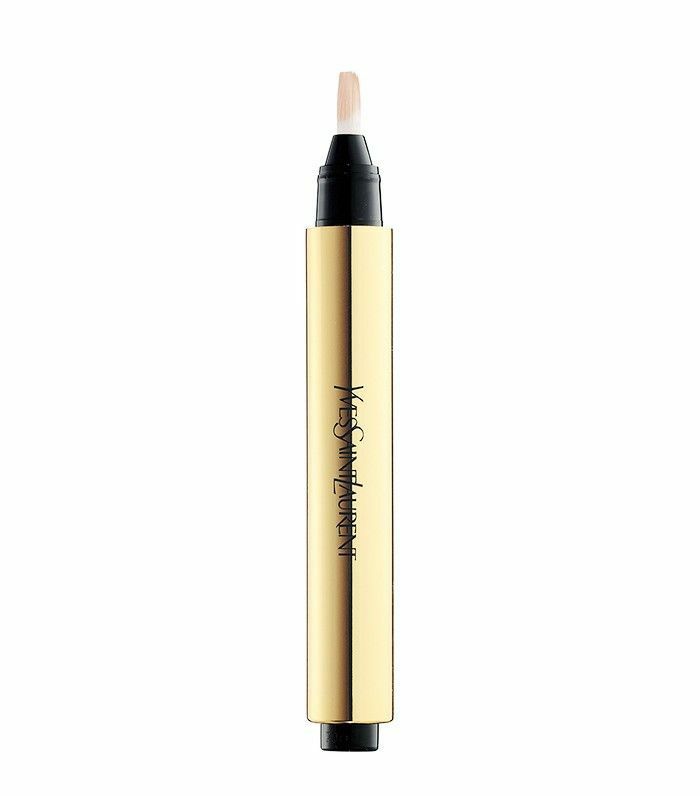 A personal favorite of this editor, this concealer hydrates, firms, and nourishes the skin while providing the perfect amount of coverage. It's also one of the top-selling products in Sephora's history. 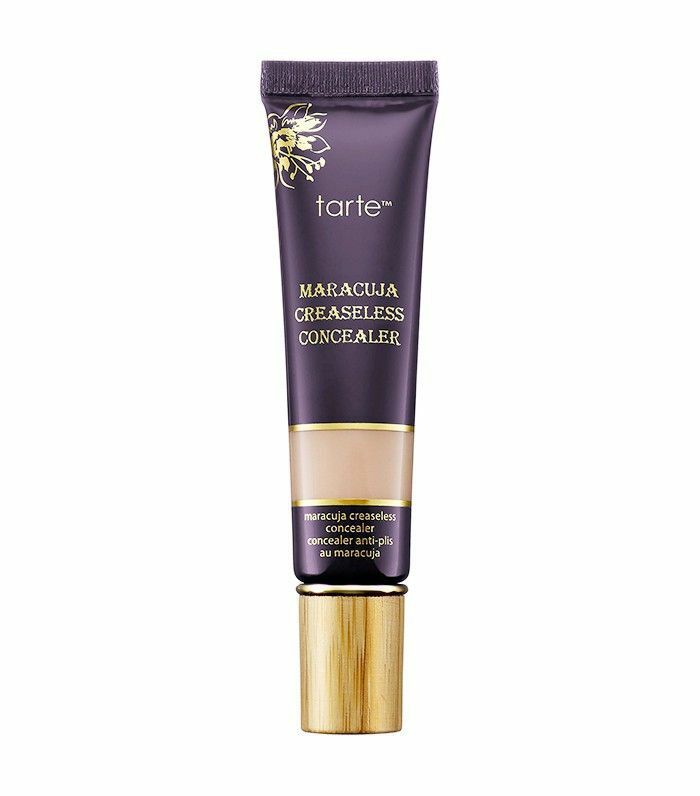 True to Tarte's formula, this concealer nourishes with the brand's signature maracuja oil and antioxidants to liven up the skin while hiding imperfections. Hyaluronic acid and alpine rose come together in this rich formula to brighten and improve the overall appearance of the skin. "Naked skin" indeed. 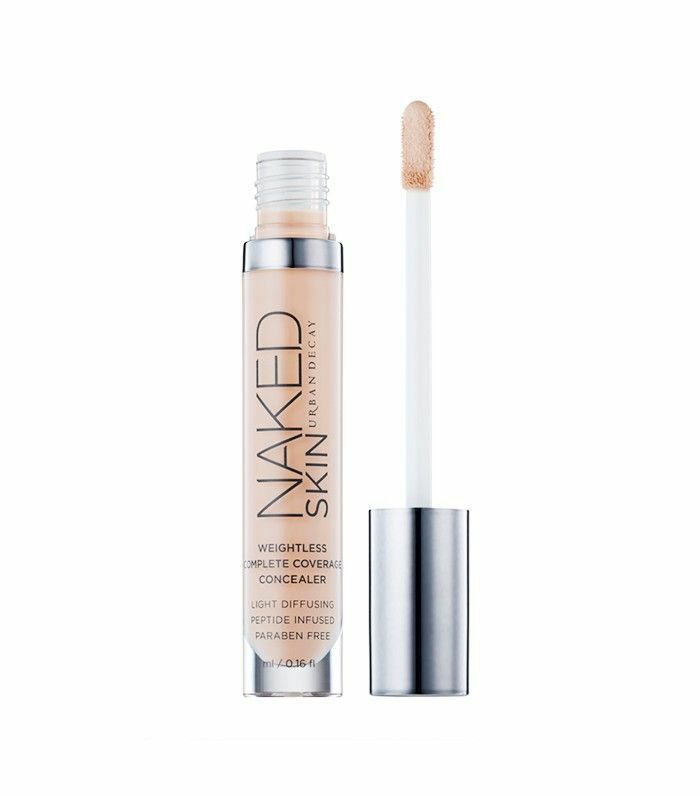 This weightless concealer hides problem areas while making you feel like you're not actually wearing anything. This pen doubles as both a concealer and a highlighter to brighten and conceal in one shot. What's your favorite concealer? Tell us below!